To register for a skating program, please login. If you are a new member you will need to set-up a new account. We look forward to meeting you on your first day! If you've forgotten your password there is a link you can click to reset it. Once you've registered and completed the check-out process, you will receive and email receipt confirming your spot. 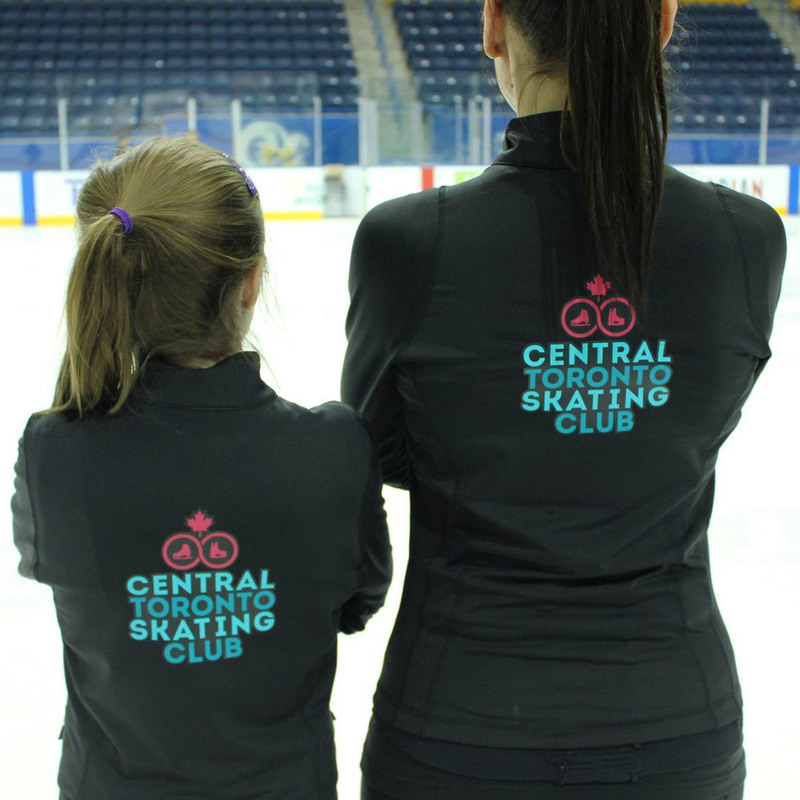 We offer the CanSkate program to children age four and up. Participants must have been born in 2014 or before. Skaters who appear to be under the age of 6 will be asked for proof of age. If you have an existing Skate Canada membership number, please update in your profile. Don't forget to subscribe to our e-newsletter to receive regular updates on CTSC news, special events and registration reminders.